A dental implant used to replace missing teeth. The basis for modern dental implants is a biological process called osseointegration where materials, such as titanium, form a strong bond with bone. 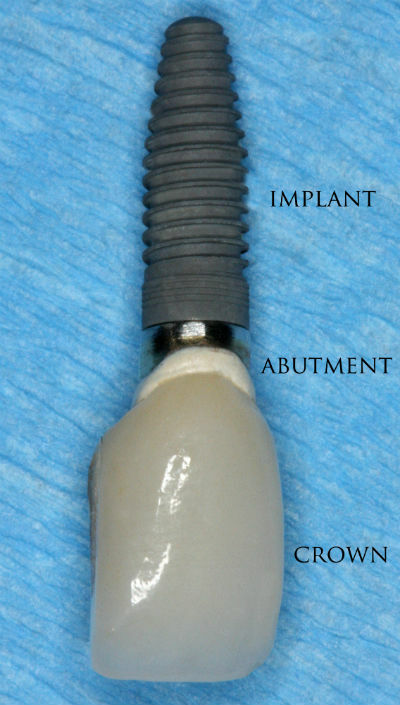 The implant fixture is first placed in the jaw bone. A variable amount of healing time is required for osseointegration before either the dental prosthetic (a tooth, bridge or denture) is attached to the implant or an abutment is placed which will hold a dental prosthetic. When should I consider getting an implant? 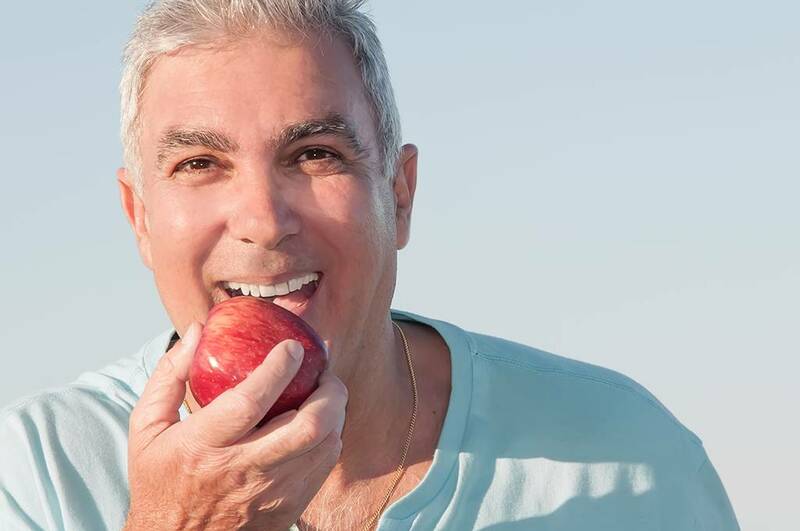 You might also consider getting implants if you’ve had a denture for many years but are looking for a non-removable alternative. 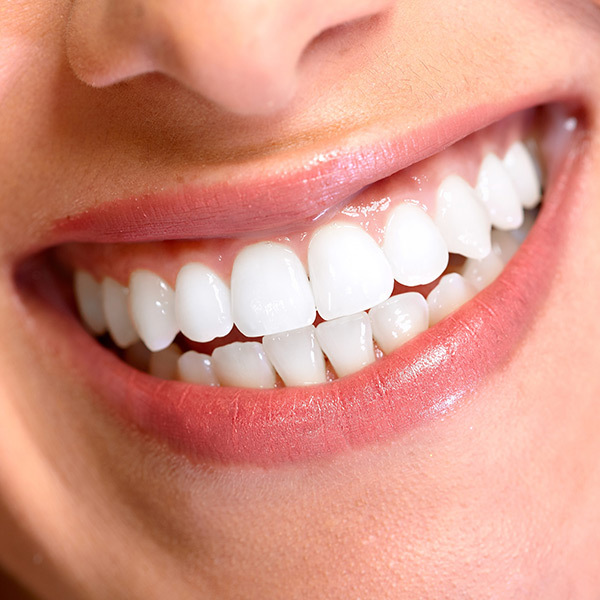 Are implants covered by my dental insurance? Coverage will vary between policies. 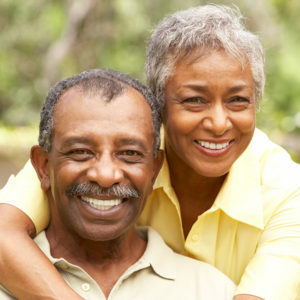 Typically, dental insurance plans will offer minimal coverage for dental implants, but there are exceptions. We can confirm what is covered by your policy when you come in for an appointment or free consultation. Portions excerpted from https://en.wikipedia.org/wiki/Dental_implant under the Creative Commons license. Find out what's causing your bad breath and get professional help. 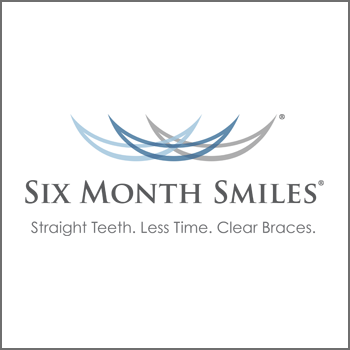 Get straight teeth in as little as six months with Six Month Smiles clear braces. Restore the natural look of your smile and chew with confidence. Gum contouring can even out your gum line and improve your smile.